Happy new year from Tango Esencia! We hope this year will be a year filled with joy, peace, kindness and lots of dancing! Today we have news of some changes in 2018. Many may have already heard that David from Sidewalk Tango decided to take indefinite leave from Tango. However, before stepping back, David and Dianne wanted to make sure that the studio continued as a premier Tango Studio in Australia. David and Dianne have, over 20 years, created an amazing space for Tango, and have contributed greatly to Tango in Australia which they want to see continue. We (Tango Esencia) have been given the opportunity to take over the venue as our own studio. 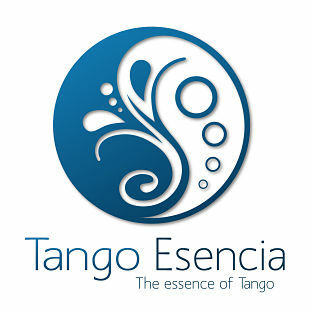 This means that from 1st January 2018, Sidewalk Tango studio changed it’s name to Tango Esencia studio. Tango Esencia is currently in the process of moving into 327 Swan Street in Richmond as our home base. We apologize that we are not delivering this news to you in person, but the timing of business agreements did not allow us to advise you before the classes ended in 2017. We would like to inform you today of some key dates and activities happening soon. ***During January, we will conduct class only on Wednesday with the Wednesday night Milonga resuming from February. More details for the above to follow. **We would also like to take this opportunity to reassure everyone that the Wednesday night Milonga will be continuing as has been for the last 20 years with a slight change in times. The first Wednesday night full schedule will resume from February. ***We will also continue with the Monthly 3rd Saturday evening Milonga at the studio. ***Regarding Tuesday classes at Czech Club: Czech Club is currently under renovation until end of February. We encourage Tuesday class students to attend Wednesday class at Richmond Tango Esencia studio in the meanwhile. 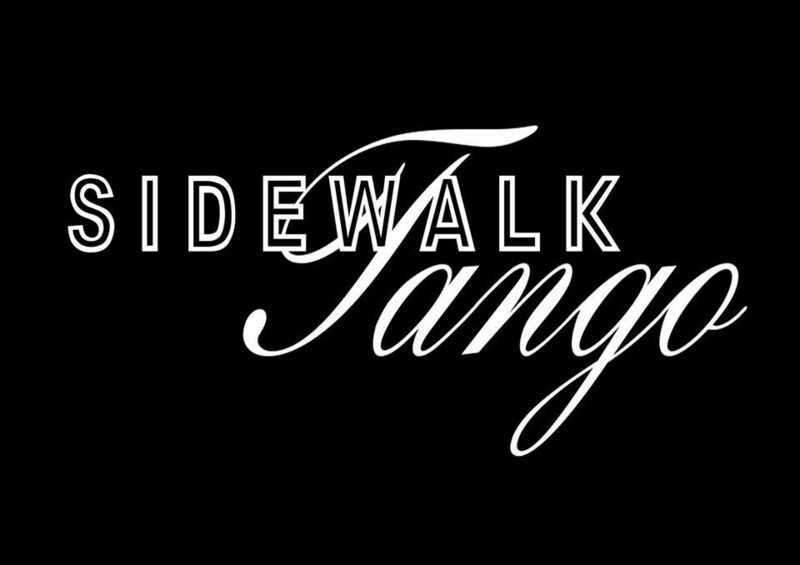 We realize that the former Sidewalk studio holds a special place in the hearts of Tango community in Melbourne and wish to move forward with respect to David and Dianne and the history that comes with the venue, thus continuing with the traditional Milonga on Wednesdays and also the third Saturday of the month. We are very excited with this new direction in 2018, and hope we can continue to contribute to the Melbourne Tango scene through this studio, so that it is a great place to learn to dance, as well as to put those skills into practice and make life long friends. This will be a big step for us and we ask for your continued support in moving forward with this change. Thank you for your ongoing support and presence in our classes as well as in the Tango community in Melbourne. We are currently working hard to welcome everyone to our new space which we hope will continue to create many beautiful memories for the Melbourne Tango Community. We look forward to introducing our new space to you at our opening Milonga on 14 January.